Kellogg says a criminal investigation is under way after a video surfaced online showing a man urinating on one of its factory assembly lines. The company says it learned of the video on Friday and immediately altered authorities. It says the criminal investigation is being conducted by the US Food and Drug Administration. It says any products that would have been affected would be past their expiration dates. 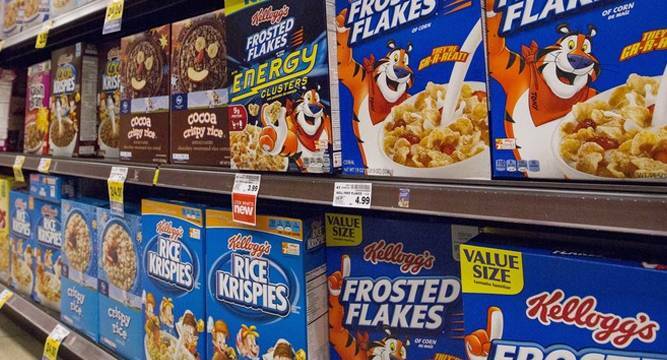 The products that were potentially impacted include Rice Krispies Treats, granola clusters used in some products and puffed rice treats that Kellogg no longer makes.